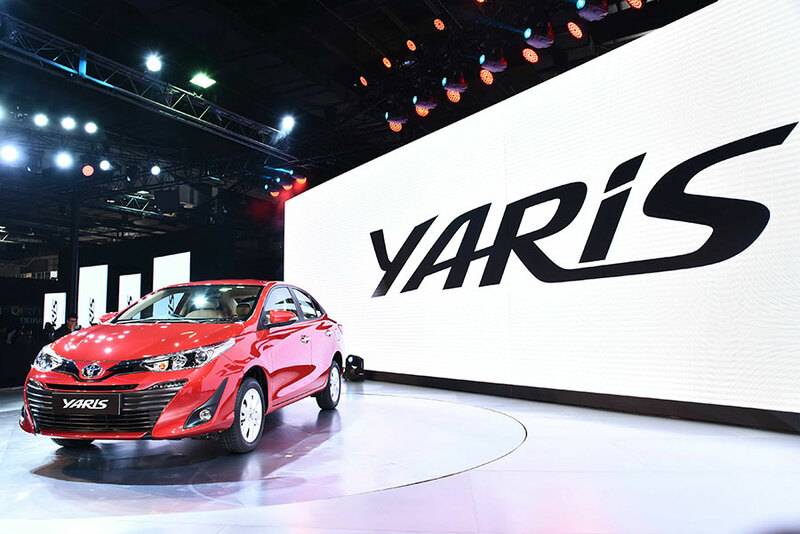 Toyota Kirloskar Motor will increase the prices of some of its products effective 1st April 2019. We have been absorbing additional costs through a bouquet of cost reduction measures including refinement in production process. However, considering the trend of continuous increase, we are constrained to pass on a small portion to the customers. The company will continue its efforts to contain costs and offer the best value to our loyal customers.